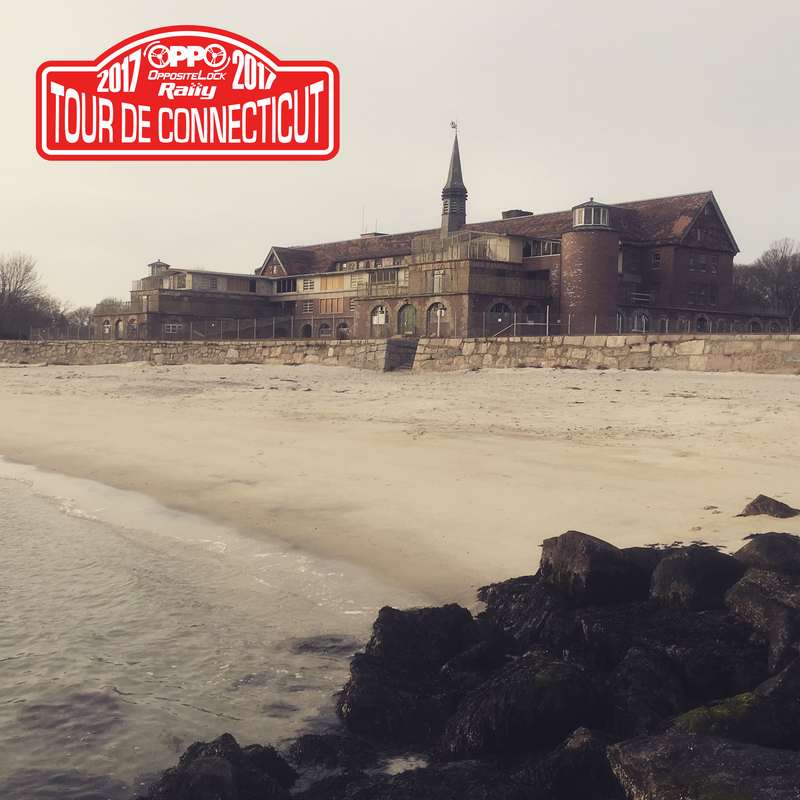 Here it is, the official Oppositelock Tour de Connecticut game thread. For competitors, this is where you score points (as well as taunt the competition and share tales of your dramas). For those not here, this is where you watch jealously from your home/office, and partake in blatant favoritism. Competitors: Post checkpoint photos in the comments section below to score points. You can also attempt to earn extra points by posting the best general photo and video of the day in the comments. Also, feel free to post general updates just because (or in the hopes of earning yourself the prize for Oppo’s Favorite). Oppo: Star the photos and videos that you like the most. Bonus points will be given for the most starred check-in photo, most starred general photo, and hte most starred video. Also, at 2 PM a poll will go up where you can vote for your favorite competitor based on what has been posted so far. That competitor gets a trophy. The poll will close at midnight.